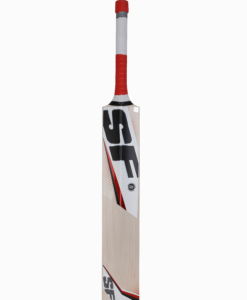 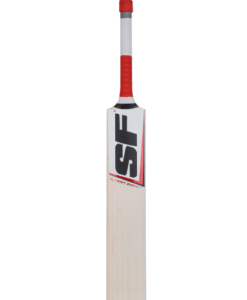 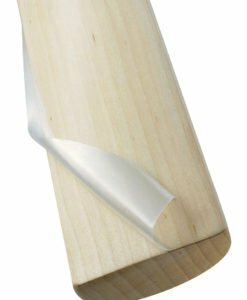 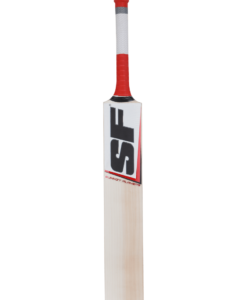 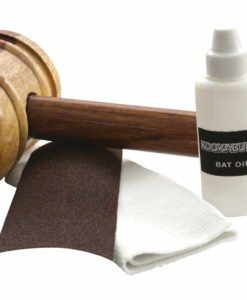 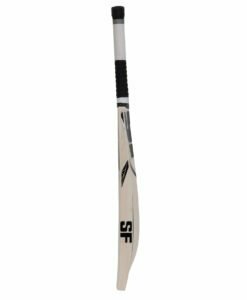 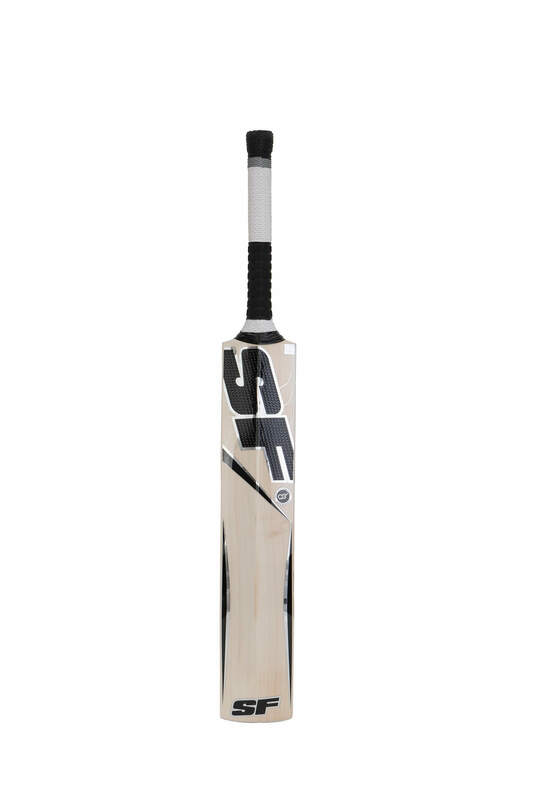 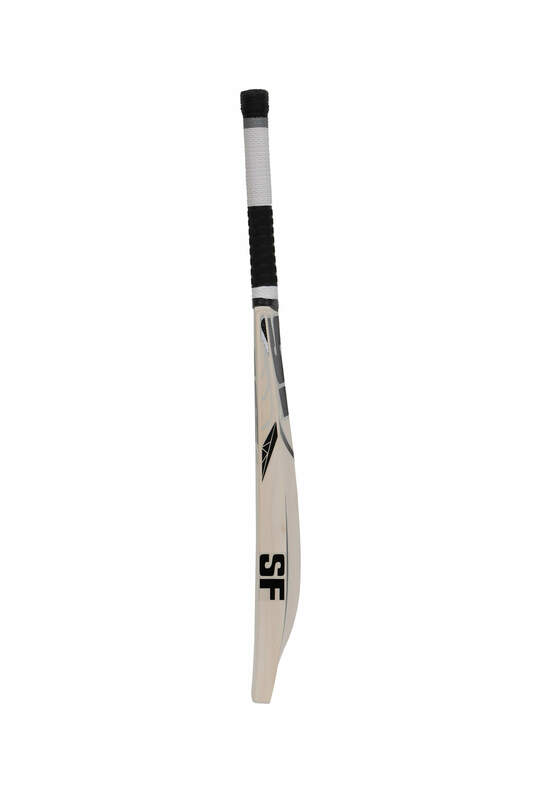 SF Stanford Black Edition Cricket Bat is made from premium grade 1+ English willow which is carefully handcrafted to give a bat with a large sweetspot. 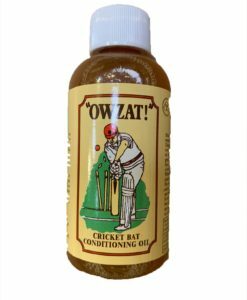 Very limited in supply due to the rare existence of this quality of willow. 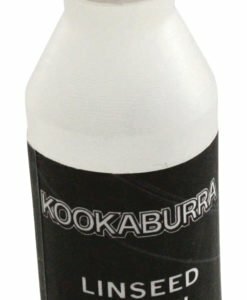 Long lead times to ensure we keep this in stock.